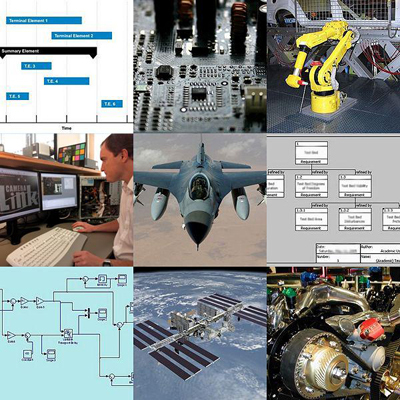 Innovative designs, builds, and supports complete realtime and embedded systems to meet our clients’ specific requirements. These services include enhancing and extending existing systems to meet new requirements and provide new capabilities. Innovative offers total migration solutions that provide the least–risk and shortest path option to modernizing an existing, "working and performing" legacy system or application. A well–executed migration plan is usually the most cost effective way to extend the lifecycle of valuable legacy systems, while adding desperately needed new features and capabilities. Innovative is a Service Disabled Veteran Owned (SDVO) Small Business that has 15 years of experience in Defense. Innovative has developed C4ISR systems and applications in areas such as SIGINT, ELINT, Radar, Simulation and Modeling, Avionics, Sensors and data acquisition. Innovative Applied Sciences and Mercury Computer Systems are working together more closely than ever. 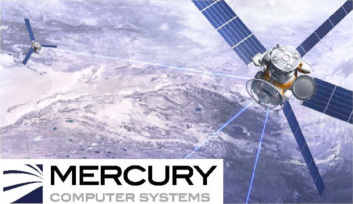 As Mercury’s newest Value Added Reseller (VAR), Innovative is able to take our many years of experience developing technology with and for Mercury, directly to end–customers.